Sensory profile: Sparkling ruby red; crisp, full-fruited aromas; beautifully balanced palate with appealing flavours. Serving suggestions: Perfect with meat-based first courses and with all roasts. 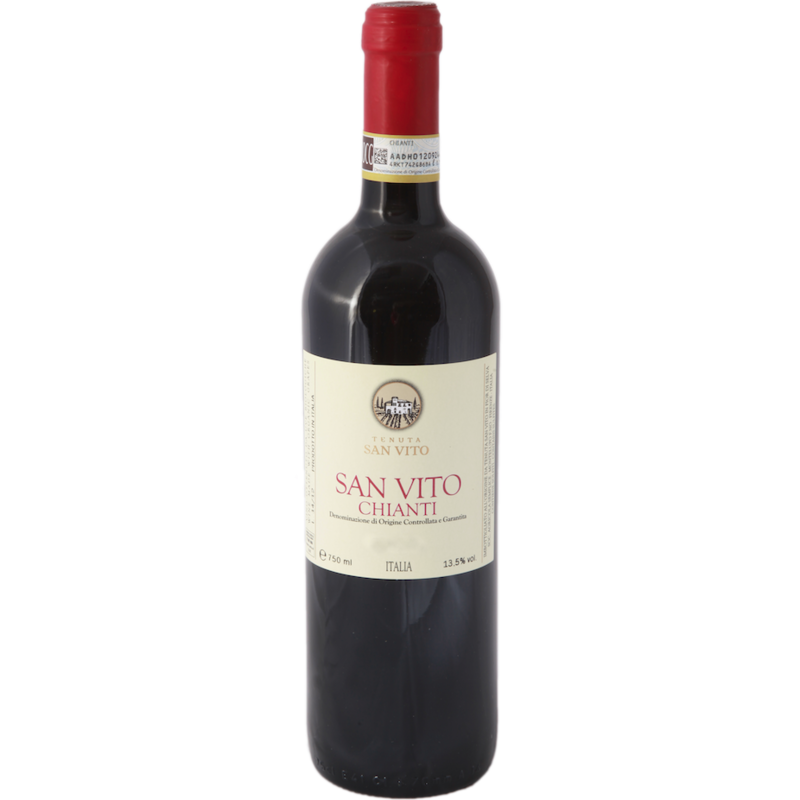 A wine that is ready to drink but does not suffer from being kept briefly in the cantina, brilliant ruby red color, fresh and fruity bouquet, harmonic and pleasant flavor.